Please contact us on 07473 017771 if you wish to book for any of these events. 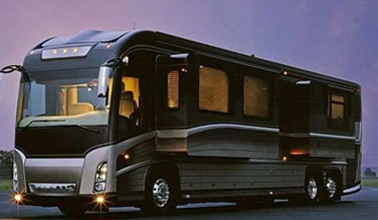 Winnebago, a name synonymous with the American Motorhome commonly known as Winnebago, RV or ARV is actually a brand name similar to that of 'Ford', the brand in question Winnebago Industries. WHAT SALES DEALER DO I CHOOSE? 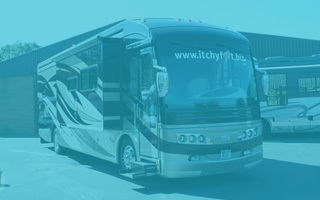 Found your dream RV online? and don't know what to do next? 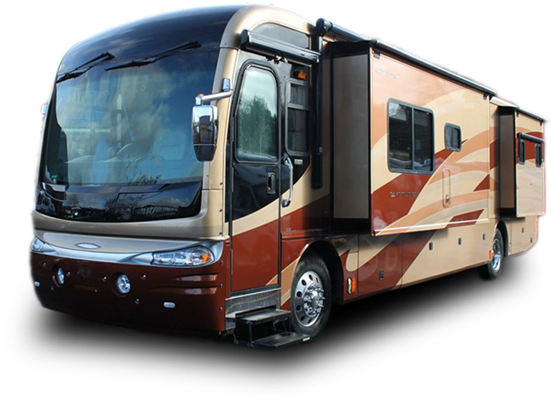 You've come to the right place, At winnebago direct if you can't find your dream American Motorhome for sale from our available stock then we can get that RV you want. 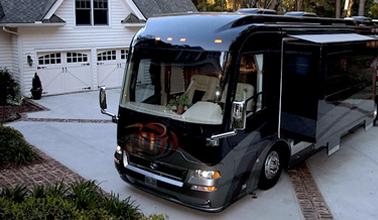 Winnebago direct will handle the purchase, importation, winnebago conversion, MOT & taxing. Why take on the stress? 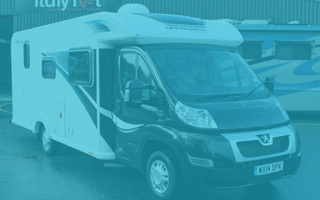 Our winnebago experts will take away all the hassle, so you deal with one company direct and enjoy what matters most, your dream motorhome. 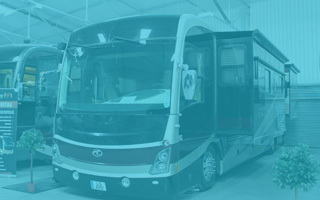 You can be assured at Winnebago direct we can handle your winnebago servicing or any replacement winnebago parts you might need during your motoring, we can also offer and advise on a range of RV upgrades and peripherals for all your winnebago needs! 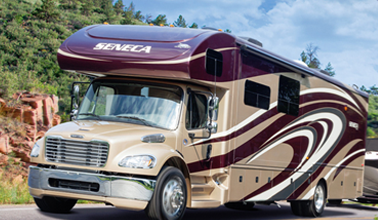 So contact us today, we're sure you won't find better anywhere for stunning American Motorhome Sales at fantastic discount prices. Our sales centre is open 5 days a week from 9am - 5pm Monday to Friday and on Saturday (By Appointment Only).